appointed to Hasbro’s board of directors, effective immediately. and Chief Executive Officer, Hasbro. executive in the digital industry, most recently in gaming and telecom. committees in both private and public companies. lead King Digital’s IPO and ultimate acquisition. 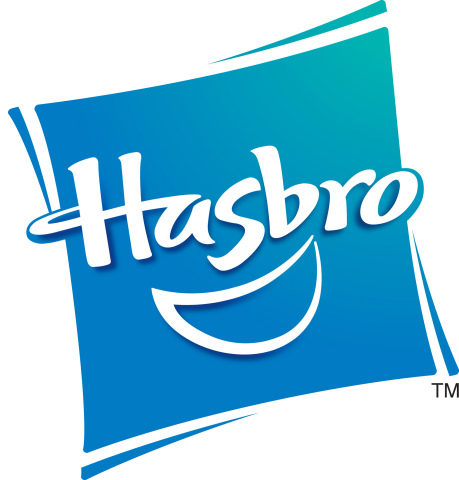 businesses,” said Basil Anderson, Hasbro’s Lead Independent Director. of the Gladney Center for Adoption.